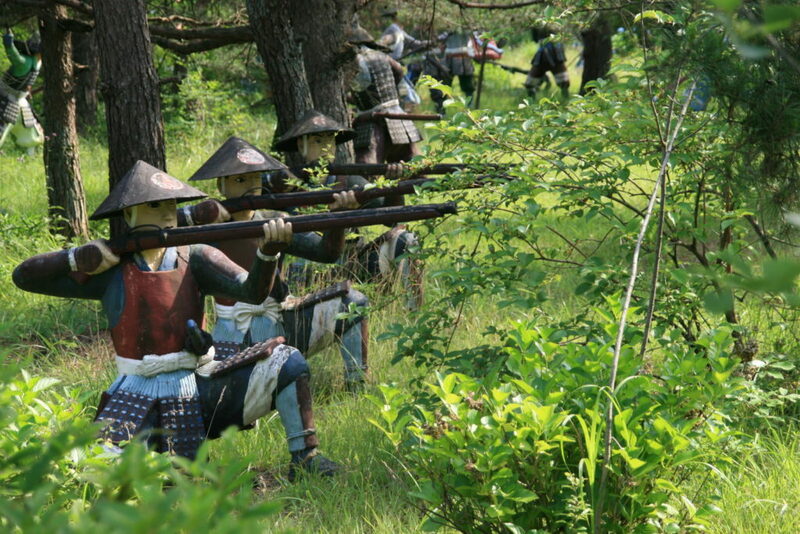 Sekigahara was the biggest, bloodiest field battle in samurai history! The nation had been unified first under Oda Nobunaga, who was assassinated by a traitorous general, and then by his successor, Toyotomi Hideyoshi. 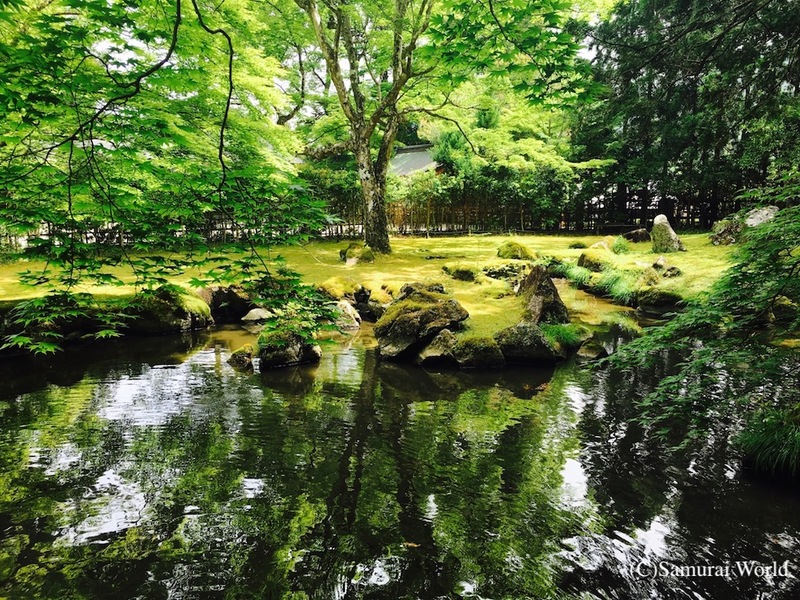 However Hideyoshi died in 1598 leaving a five-year-old son as his heir. 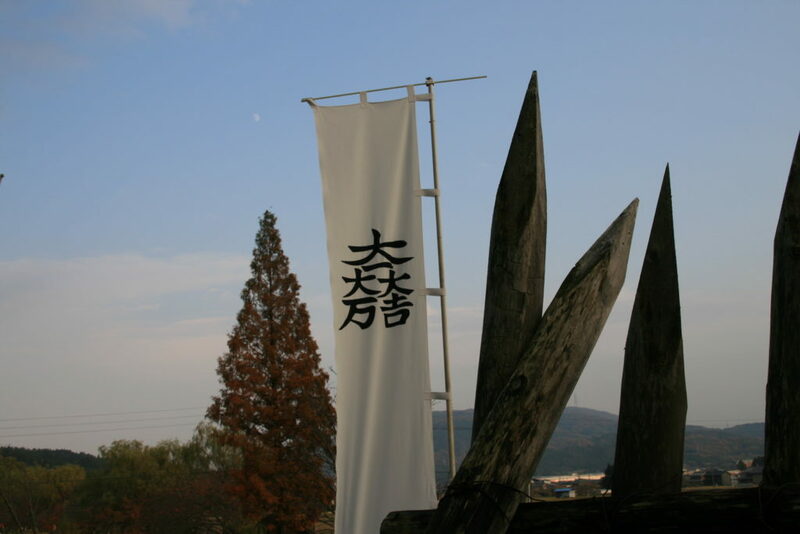 A board of five regents comprising of the most powerful daimyo had been established to rule in his name. 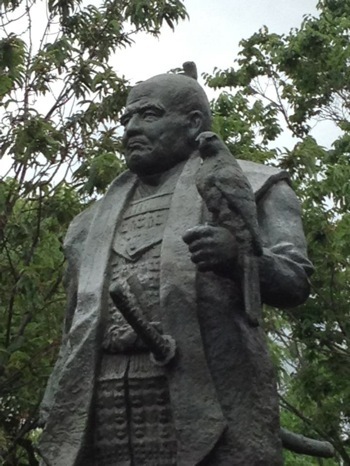 One of those five was Tokugawa Ieyasu, who saw for himself a chance to take control. Ieyasu made some politically intimidating moves that would expose any contester, while at the same time revealing potential allies. 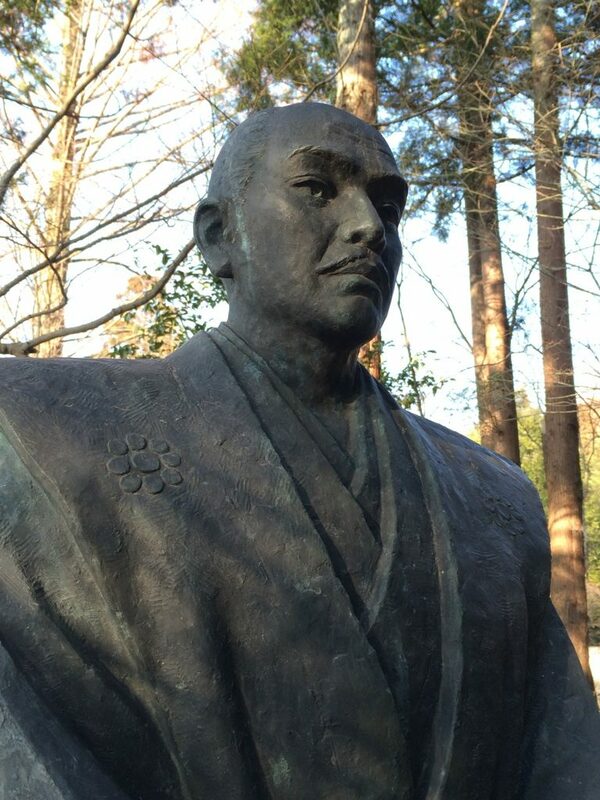 One daimyo, Ishida Mitsunari, loyal to the Toyotomi stood up to Ieyasu, and thus set the stage for hostilities. 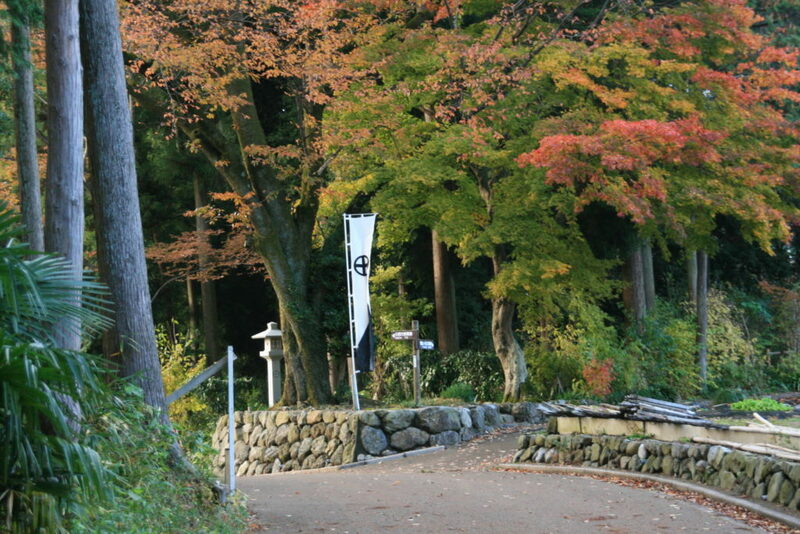 Within months, the country was again divided into East and Western factions, preparations for war were carried out by both sides, culminating in the battle at Sekigahara, a narrow mountain pass where the strategically important main highways, the Tokaido and the Nakasendo came together. Control of the thoroughfares meant control of the nation. 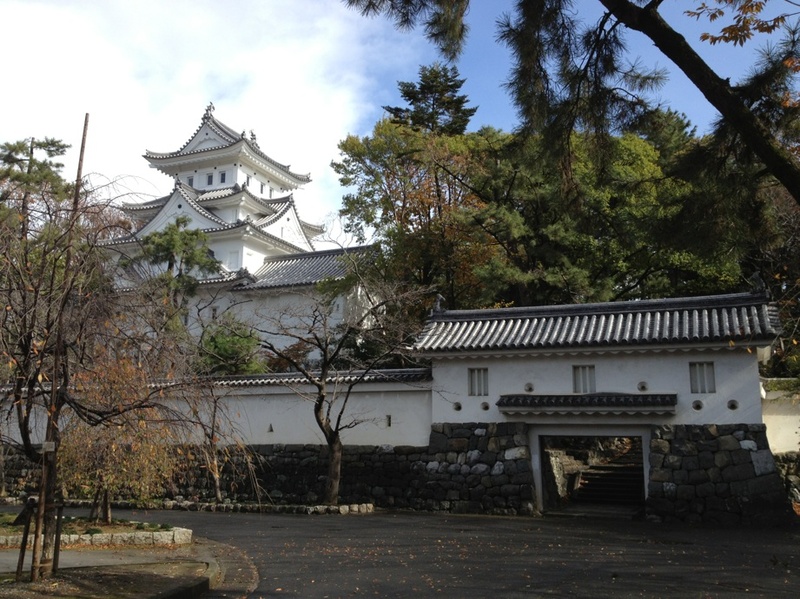 Ishida had pressed east as far as Ogaki Castle (Gifu Prefecture) believing Ieyasu to be further north fighting a skirmish with another daimyo that Ishida had instigated. Instead, Ieyasu and his forces had moved west and gathered around Ogaki Castle and a siege began. Mitsunari and a great deal of his followers found themselves trapped inside the castle, and prepared to last it out. 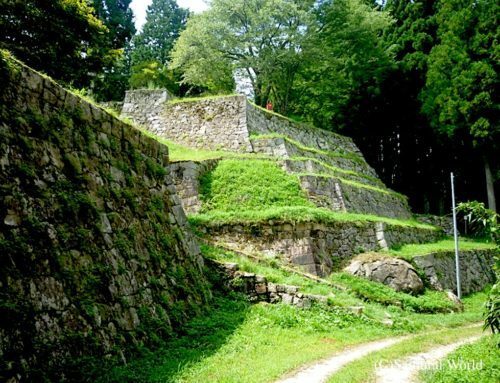 Not wanting a protracted siege, Ieyasu spread the distressing rumor that he was going to about turn, travel through the Sekigahara pass and attack Sawayama Castle, Ishida’s fief in modern day Hikone City, before continuing of to attack Osaka. The rouse worked. 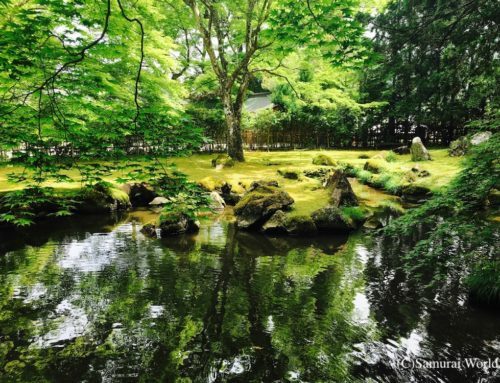 On the rain soaked night of October 20, 1600, Ishida and his forces left the safety of Ogaki Castle. 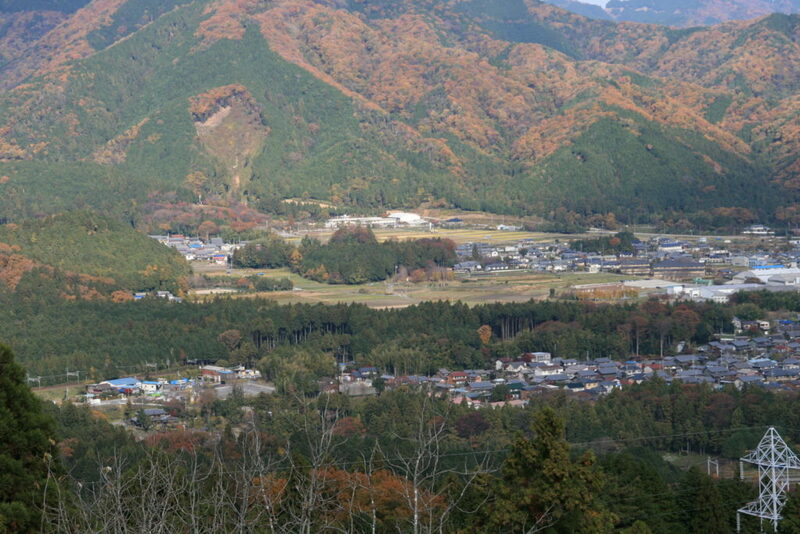 Many Western allies had already set up camp around the village of Sekigahara, blocking the pass between the mountains. Ishida and the other western troops slogged the 14 kilometers to the pass through rain and mud, arriving very early on the morning of Oct. 21. Not far behind him the Eastern forces were in pursuit. The Western troops occupied the high grounds around Mt. Nangu and Mt. 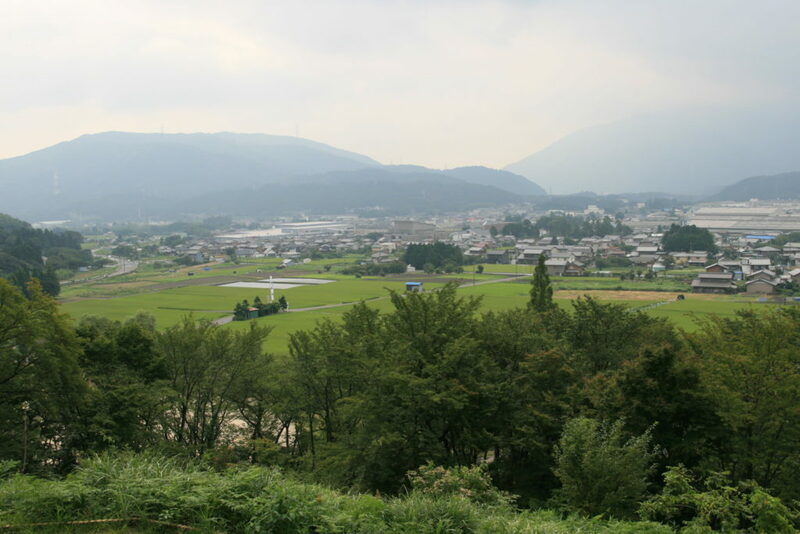 Matsuo, with Ishida himself positioned somewhat northwest of Sekigahara on Mt. Sasao, while the Eastern forces were concentrated on the lower plains, surrounded by Western troops. 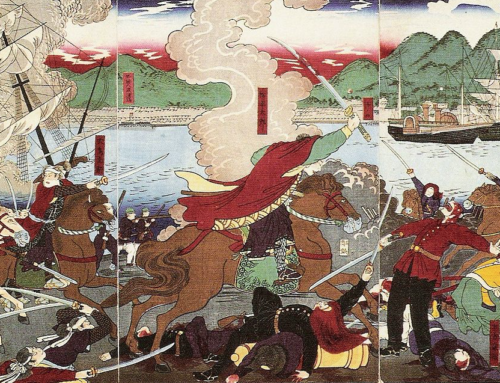 In fact, some 250 years later, during the Meiji Period, a Prussian military and strategy expert and Meiji Government advisor on seeing maps of the positions held by the East and West immediately proclaimed the Western forces, for having surrounded the eastern troops and holding the high ground, the winners! He was very much mistaken, as Ieyasu held a few trump cards up his sleeve. At 7:30 am, the rains had ceased and the thick mists lifted, allowing the two factions to see just how close they were to one another. One of the first into battle were the red armored Ii Clan leader, Ii Naomasa, with Tokugawa Ieyasu’s fourth son, Matsudaira Tadayoshi. Their attack on the forward units of Ukita Hideie’s forces commenced the biggest, bloodiest, most decisive of all samurai battles. From that moment on, wave after wave of samurai began killing one another across the near ripe rice fields. It is suggested the death toll, claimed by some to be as high as 30,000 in seven hours of close combat, could have been could well have been higher if conditions hadn’t been so damp, and stores of gunpowder not been rain soiled. Ishida’s vanguard fought well and hard, however not everyone participated in the battle. The troops stationed behind the Tokugawa forces on Mt. Nangu refused to engage. At the same time, the other Western allied forces high on Mt. Matsuo under Kobayakawa Hideaki also failed to enter the battle. 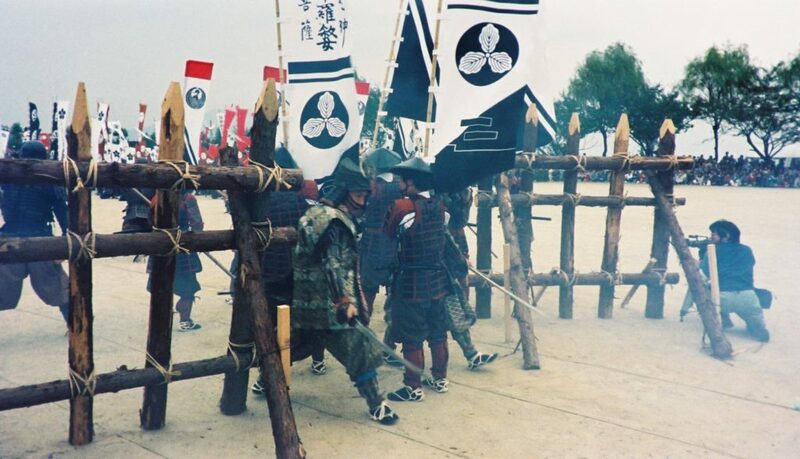 Ishida couldn’t understand why they, or the Shimazu Clan camped just below his vantage point wouldn’t fight. 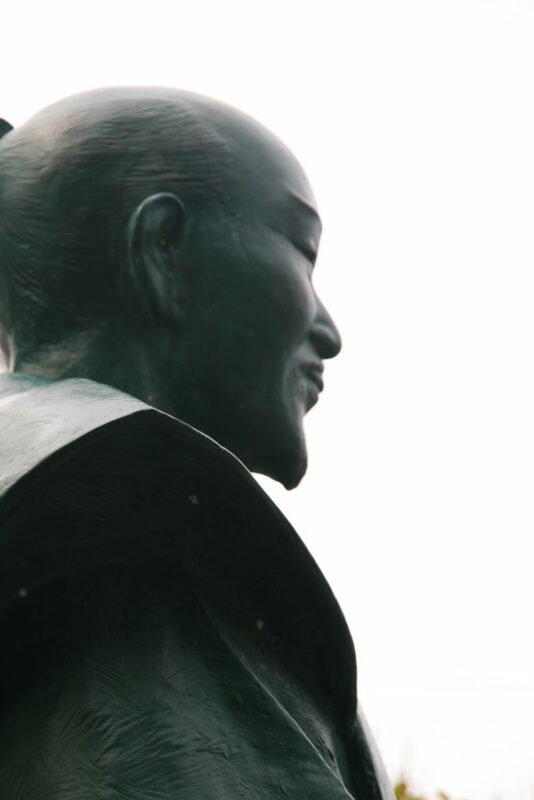 In the case of Shimazu, and in fact with many of the former Toyotomi loyalists, it was not that they had turned against the Toyotomi but because Ishida was not a popular man, and his attitude and pride had alienated many potential allies. Shimazu had had an argument the previous day while in Ogaki castle, for which he decided against fighting under Ishida Mitsunari. 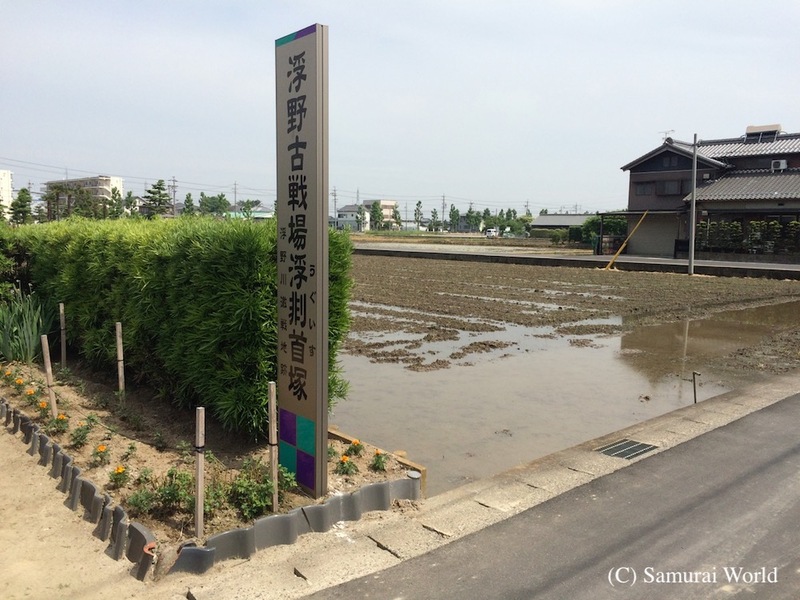 Shimazu Yoshiharu’s command post site. Eventually, the Kobayakawa led western army moved down from Mt. Matsuo, but instead of attacking the Eastern forces as expected, they ploughed their way through the right flanks of the Western troops. The tide of the battle soon turned. Many Western leaders abandoned the fight and fled. Others followed Kobayakawa and turned. The remaining loyal Western troops fought to the death. 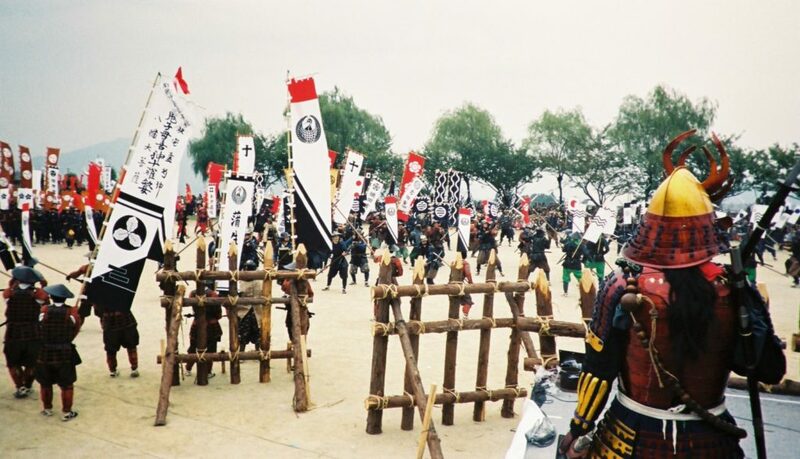 Kikkawa Hiroie commanding a huge force to the rear of the Tokugawa had refused to move as per the deal made between Kikkawa and the Tokugawa prior to hostilities breaking out, in an effort to ensure the survival of his masters, the Mori Clan after Eastern victory. Kobayakawa’s defection, the inaction of the Kikkawa led forces, and Ishida’s unpopularity had undermined the Toyotomi Loyalists campaign. By 2pm that day, at the end of the seven-hour battle, some 30,000 samurai lay dead, heaped up across the small battlefield. Ieyasu was victorious. Not long after the fighting had ceased, some 38,000 troops under 21 year-old Tokugawa Hidetada, Ieyasu’s third son and heir finally arrived at the battlefield. 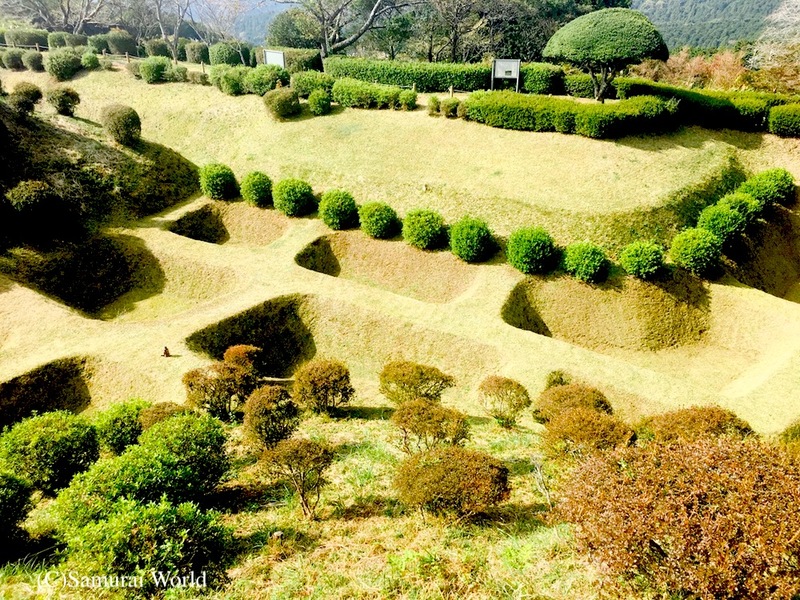 Hidetada had traveled via the Nakasendo rout to Sekigahara, but had been waylaid while attacking and laying siege to the Toyotomi allied Sanada clan at Ueda Castle. 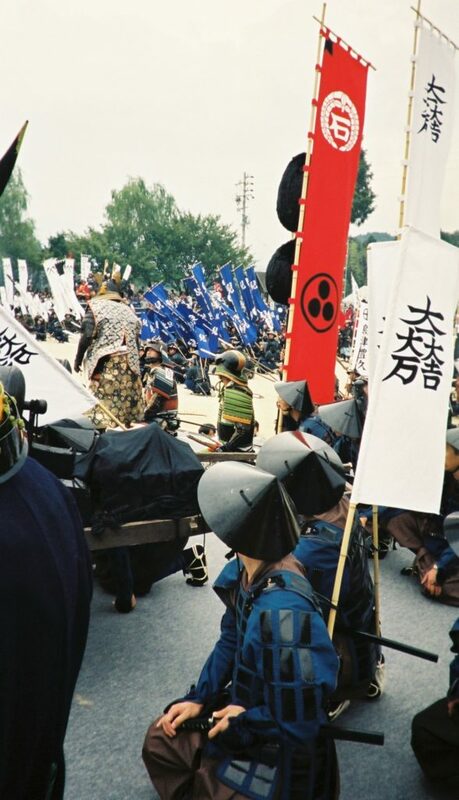 The siege had cost him a position at Sekigahara, and much angered his father, who at first refused to grant him audience. Ishida Mitsunari was later captured and along with a number of other western leaders, was publicly executed in a riverbank in Kyoto. Defiant to the last, when being paraded through the streets of Kyoto en route to the execution grounds, he was offered a persimmon which he refused, claiming it would upset his digestion. His former collaborator, Konishi Yukinaga, also about to be executed reminded him that as he was about to die, he needn’t worry about such matters, to which Ishida replied, that “As one can never tell how these things work out, one should always take care of one’s health!” He was beheaded a few hours later. 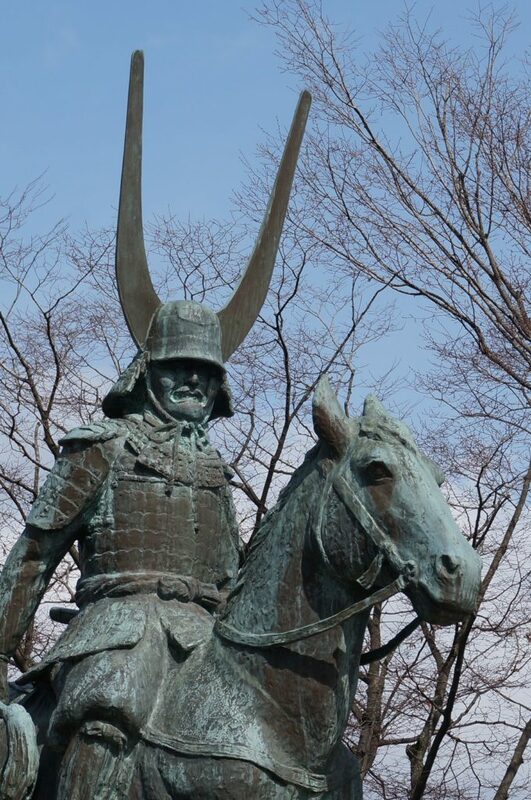 Less than three years after the Battle of Sekigahara, Tokugawa Ieyasu would be invested with the title of Shogun. 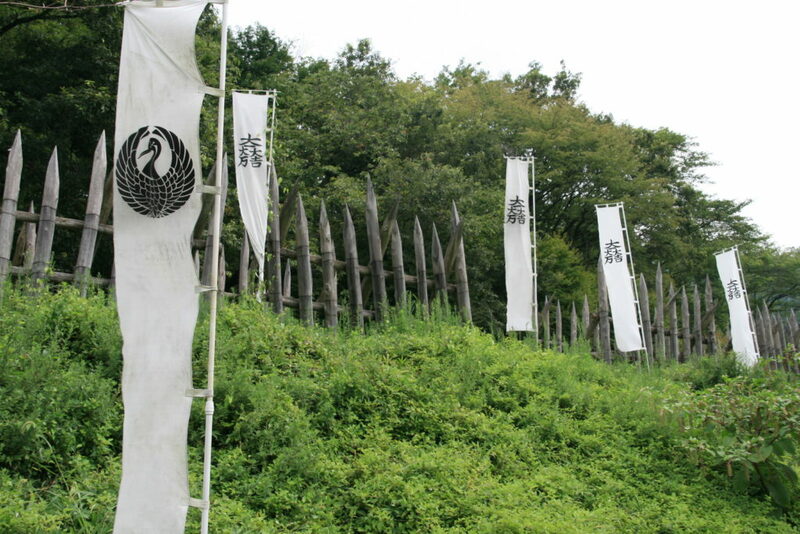 The hereditary title would enable the Tokugawa Clan to rule for 260 years of relative peace.